Open Lab Egypt exists to counter the prevailing culture that infuses competition and intellectual possessiveness by proposing an alternative lifestyle of collaboration along with inducing willingness and ability to experiment and create. The nature of digitronic arts is engaging and invites audiences to be part of the process. Open Lab Egypt facilitates the creation of such artworks by local artists through educational workshops and cooperative projects to explore new tools and produce artworks. 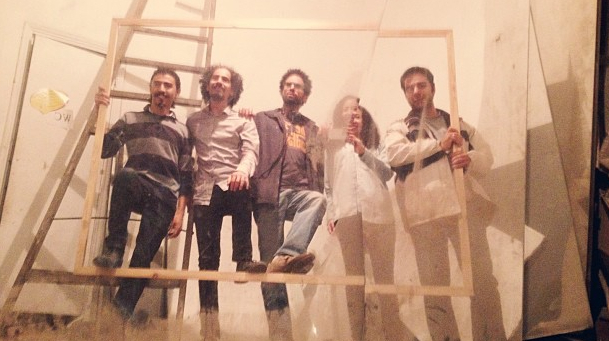 By using and expanding on the existing networks locally and regionally, Open Lab Egypt is a hive for these artists and technologists to use their community for collective production and buzzing solutions. Digitronic arts are diverse in form and reality. It can be like mixing potato soup with a DVD writer and making it fly at the end. The range of artworks produced through such a collaborative environment can be transformed into daily life and are not confined to only galleries. Digital prototypes can be treated to operate in museums, public spaces, educational institutions, intergrated in performative arts or even in clubs. A priority for Open Lab Egypt is to document our processes through our blog to contribute to the open source international community generally and like-minded media labs specifically. OpenLab Egypt is a digital media arts collective. We experiment with new techniques where technology and art intersect and develop interactive installations. As the name implies, the art pieces we create and their creation process are open-source and are therefore not confined to gallery spaces. Four years ago, Open Lab Egypt started its first series of workshops for a diverse group of 34 participants coming from art, design, and education backgrounds. In October and November of 2009, the workshop produced interactive pieces where image, sound, hardware, and software mixed together and were exhibited in Townhouse Gallery. In June 2012, the collective reinvented itself and organized another workshop focusing on the emerging mobile multimedia. We experimented with the use of smart phones and Xbox Kinect in motion detection and computer vision. 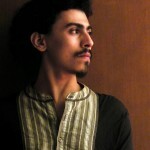 Born in Cairo, studied Art Education in “Helwan University”, lives and works in Cairo as an artist. 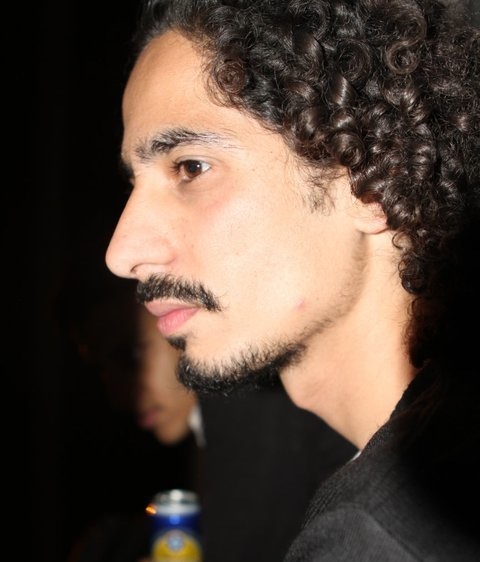 He explores through wide variety of praxis like theater (performing, creation and scenography), and realizing creation of his projects within the Contemporary art scene of Cairo. His main focus is to introduce the open source culture and collaborative sharing environments toother local artists and cultural managers by engaging or designing projects that would stimulate these methods. 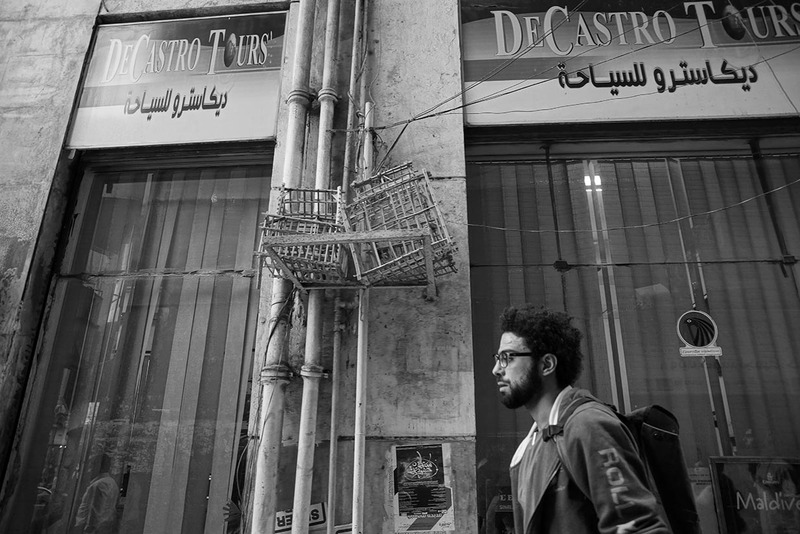 He took part in live performances at “Salon El Shabab” 17th & 18th as well as Sabeel performance meetings in the Townhouse gallery 2007/08, subsequently redirected to experimenting interactivity in public spaces with his latest projects “situationcomplication” & “Native Tourists”. He co-founded Studio Moroni Theater Company, Sabeel project and Medrar for contemporary art in which he’s currently working as a projects’ director, and with Berlin based Company “Rimini Protokol” for documentary theater production as an assistant director. Founder of the start-up enterprise Designkaf, produces tools with a strong focus on user experience and experiments with materials and products. His aim is to inspire users, to explore the possibilities beyond mass produced goods and to question the gap between craftsmanship and design. 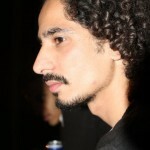 Kareem works as a freelance visual jockey and graphic designer. Studied graphic design at the faculty of Applied arts in Cairo, masters of arts student in the same school. has a particular interest in languages and social codes, their development and structure, Kareem has been using a semiotic framework and has been exploring the relationship between those codes and human perception. Audio arts and art in public spaces, promoting open source culture as a lifestyle and applying it to everyday life, are central in his work. I tell stories with code. 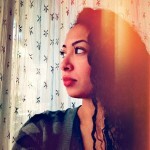 I’m a new media artist and creative technologist whose passion is at the intersection of art and technology. My work seeks to push the boundaries of storytelling experiences, ranging from interactive installations for physical spaces, video installations, animation, and interactive documentary projects for the web. 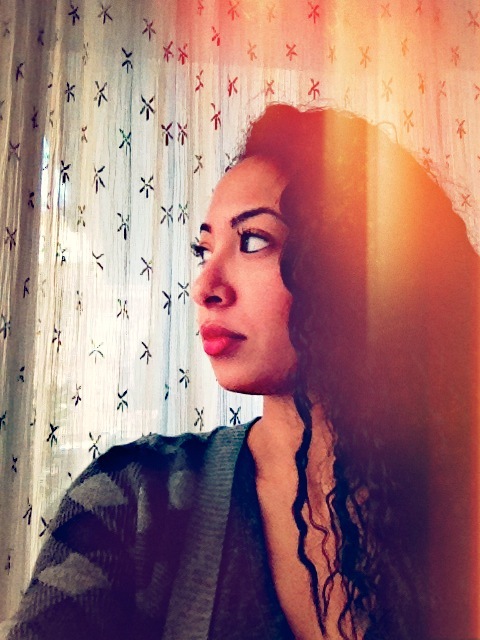 I’m the Co-Creator of 18 Days In Egypt: A Participatory Interactive Documentary Project about the Egyptian Revolution.The project was awarded the Tribeca New Media Fund grant and anHonorary Mention in the Digital Communities Category of the Prix Ars Electronica 2012, and was selected by the Sundance Institute New Frontier Lab, and featured in the Margaret Mead Film Festival 2012. 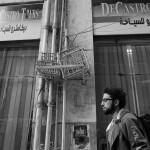 My latest projects include The Face Orchestra which exhibited in Digital Egypt festival, and Face The Vitrine, an interactive public store-front installation in downtown Cairo, a collaboration with the artist Ganzeer. I study and create interactive phenomena. In my Astrophysics education, I focused on how two blackholes move in their final dance before merging into a more massive blackhole. Later I started an ongoing experiment with politicized street art as the interaction between passerbys and wall fascinated me. New media art is the field where my interests in art, science, and technology conjoin perfectly. Here scientific data are used in novel artistic ways, and an installation is itself an experiment. My project of blurring the line between audience and piece, scientist and artist advances by designing and developing new playful installations.